The role of the Danish Medicines Agency is to conduct oversight of the notified bodies and to react if it becomes aware of safety problems involving specific types of medical devices. As part of this oversight, we respond to relevant medical device incident reports submitted to us by companies, healthcare professionals or citizens. Healthcare professionals, manufacturers, distributors and importers of medical devices have a duty to report it to the Danish Medicines Agency if a device results in an accident or incident regardless of whether the cause is a device malfunction or misuse. Citizens can also submit reports. 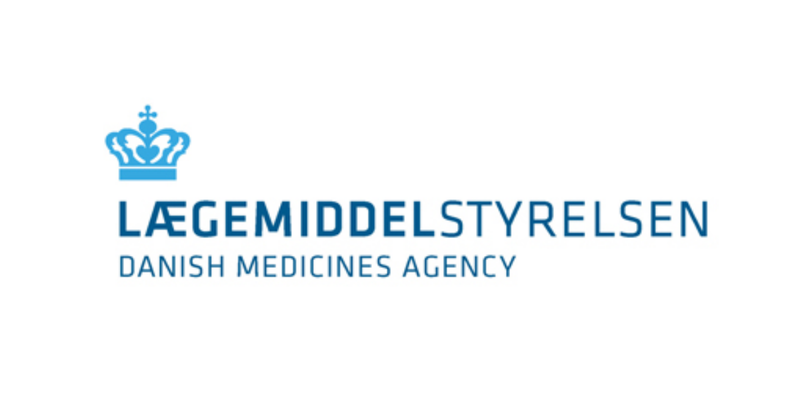 The Danish Medicines Agency receives all reports. Against this basis, we are able to assess if measures are required, including, in the extreme, if the product should be withdrawn from the market, if the instructions for use should be changed or if we need to instruct the manufacturer to alter the device.